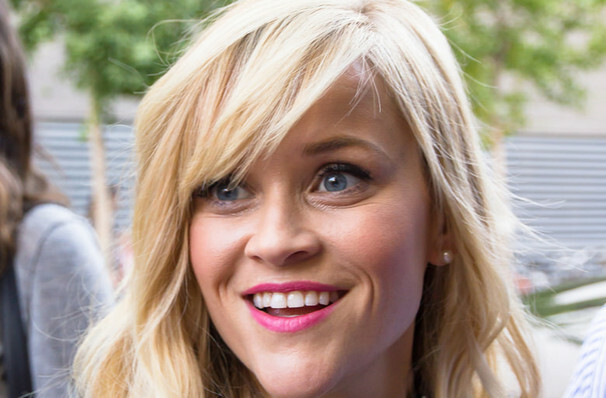 Reese Witherspoon reflects on her childhood in the southern states. 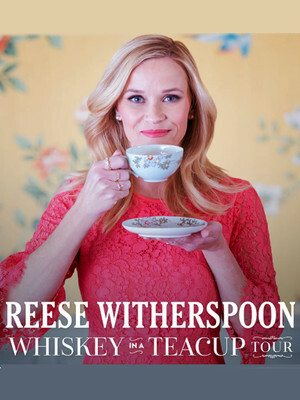 Why See Reese Witherspoon Book Tour? Blond bombshell Reese Witherspoon is stepping out from in front of the camera as she presents her debut book Whiskey in a Teacup on a whirlwind book tour! Join the Academy Award winner as she delves into her childhood in the southern states, how it shaped her and what she learnt about life, love and work. In this unique and intimate tour join this Oscar winner as she reflects upon her influences not only in her work but also in her family and home life. As she shares personal stories from her childhood and her career, Witherspoon will also advise you on how you can bring her southern charm into your world. From holiday celebrations to parties Reese will cover it all. Joined by a special guest in each city, grab your chance to learn how Reese does it! From Legally Blonde to her Oscar winning turn in Walk The Line, Reese Witherspoon has carved herself into hearts across the world as one of Hollywood's most dynamic actors. Not only can Reese act but she is also a fierce entrepreneur, having executively produced the hit HBO show 'Big Little Lies' and running Draper James, a retail brand that is inspired by Southern living. Witherspoon has also set up Hello Sunshine, a media group which is dedicated to female authorship, with women's issues across the globe playing a bit part in Witherspoon's activism. Sound good to you? Share this page on social media and let your friends know about Reese Witherspoon Book Tour at The Anthem. Please note: The term The Anthem and/or Reese Witherspoon Book Tour as well as all associated graphics, logos, and/or other trademarks, tradenames or copyrights are the property of the The Anthem and/or Reese Witherspoon Book Tour and are used herein for factual descriptive purposes only. We are in no way associated with or authorized by the The Anthem and/or Reese Witherspoon Book Tour and neither that entity nor any of its affiliates have licensed or endorsed us to sell tickets, goods and or services in conjunction with their events.